Size: 25 1/2 x 19 in. Framed Print. 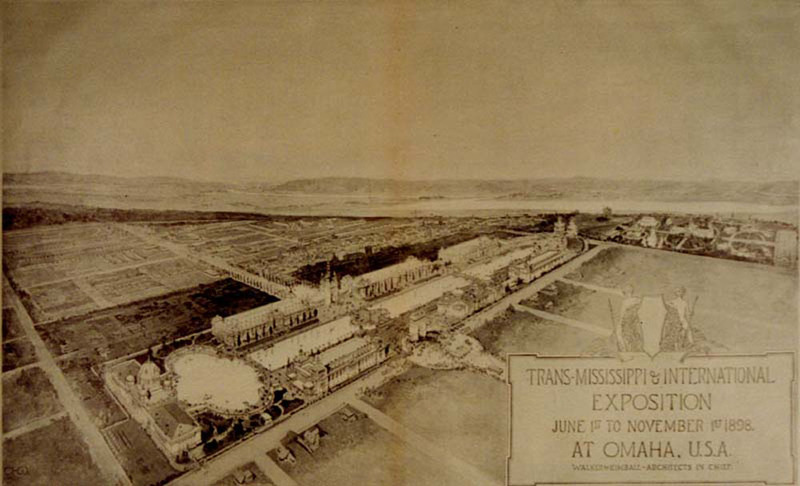 Bird's-eye view of Trans-Mississippi grounds from Harper's Weekly.